In 2014, an estimated 58 million primary school-age children worldwide were not able to attend school. 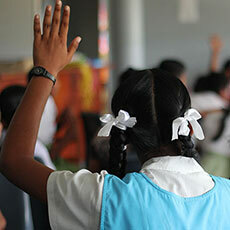 Access to quality education is a basic human right that many children, both globally and in Fiji, are unable to access. 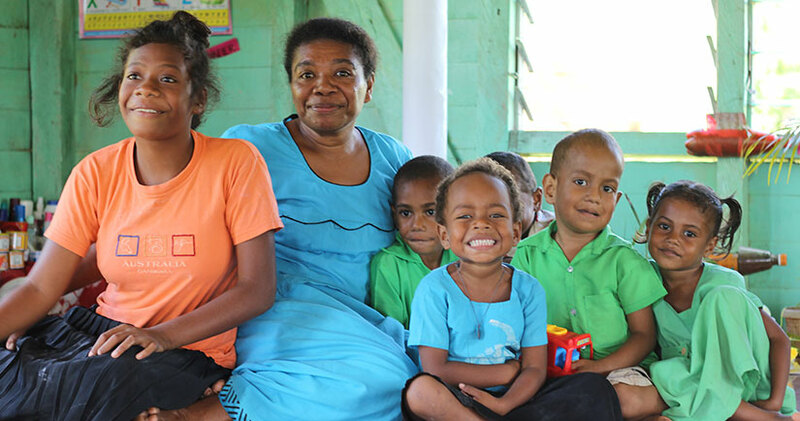 Locally, a lack of access to resources, such as transport and food, prevent many children from accessing Fiji’s education system, which is why increasing access to quality education has been part of our core work for more than 40 years. 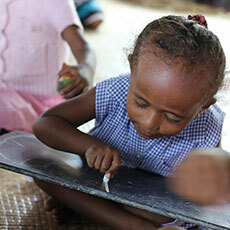 We are dedicated to ensuring children are able to actively engage in their own education. We do this by reducing the barriers that exist from the community level to government policy whilst working to improve parental practices that support a child’s cognitive development and protection. 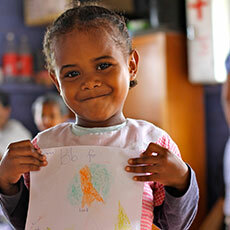 This is why Save the Children Fiji works on the ground in more than 52 marginalised and vulnerable communities. To date, our Vuli Taumada Shishak (VTS) programme has created preschool education for more than 1600 children from 52 informal settlement communities across the country. These community preschools, set up by each community, as part of the VTS Project employ more than 80 teachers, provide children the preparation needed to succeed at primary school. We also support local Community Education Committees (CEC) who manage the preschools by helping them learn skills to generate sustainable incomes for the centres to ensure sustainable education in these vulnerable and marginalised communities. This work is supportive of children, teachers, parents and guardians and designed to help break the cycle of poverty that many of these communities face. 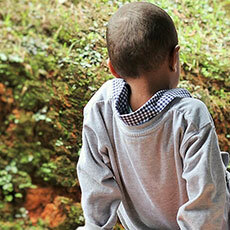 In times of disaster we are dedicated to minimising the disruption to a child’s education. Child friendly spaces and learning areas in evacuation centres provide a safe environment for children to learn and play during and after disaster. This is a commitment we will continue in times of need in Fiji and the Pacific as the prevalence of natural disaster increases on our shores.